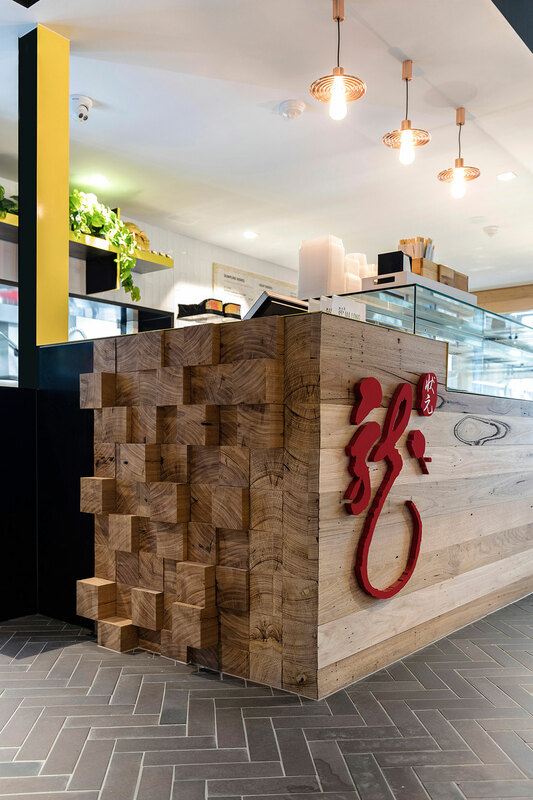 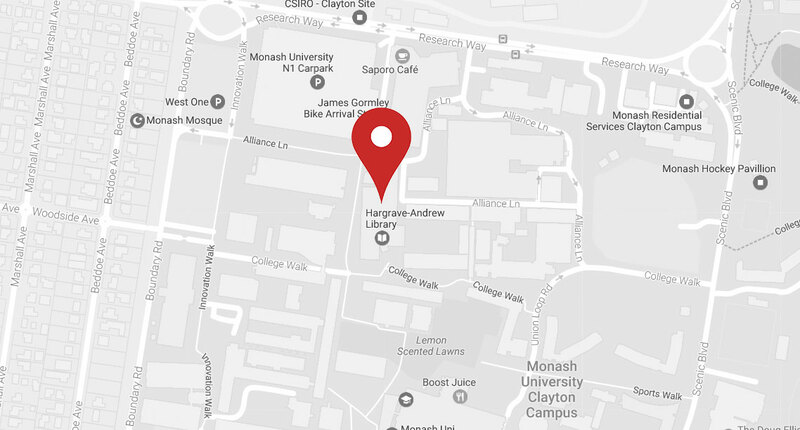 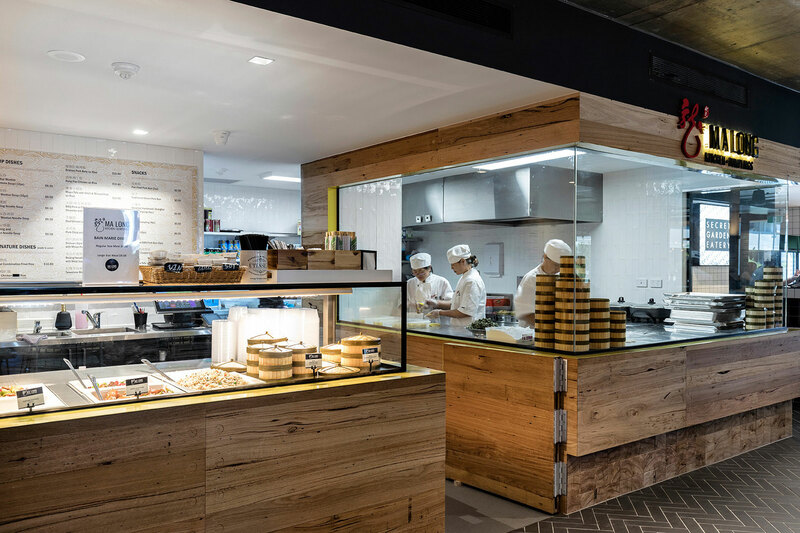 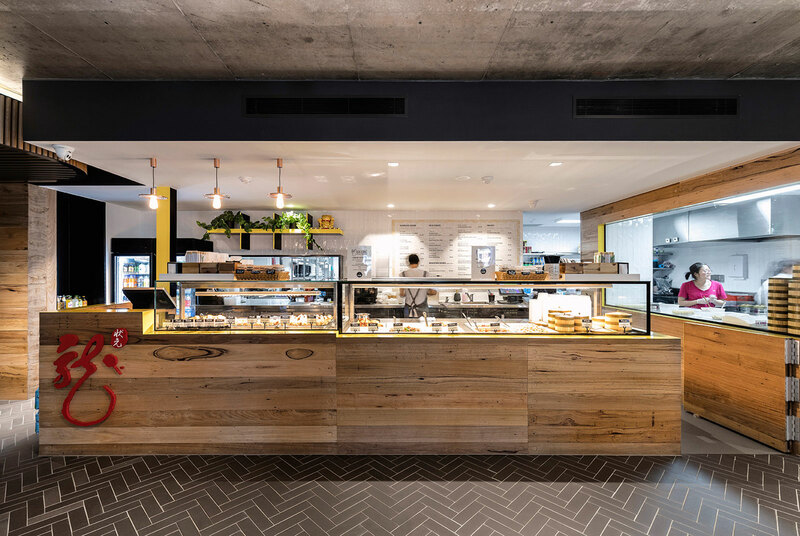 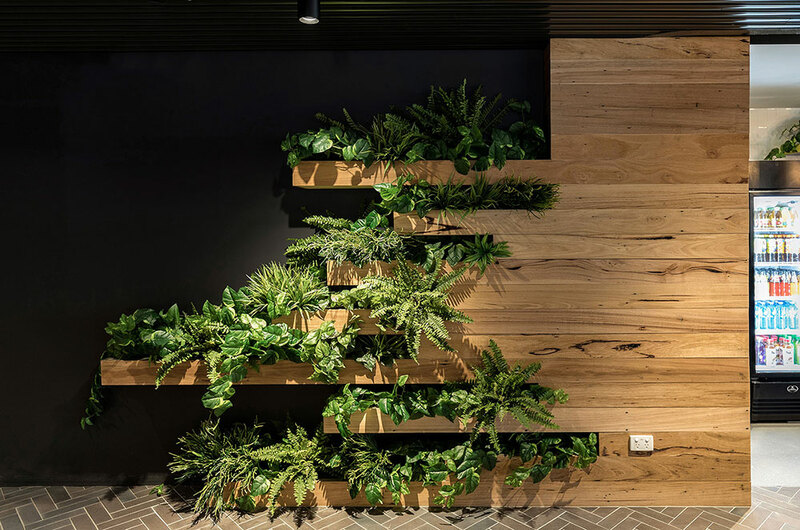 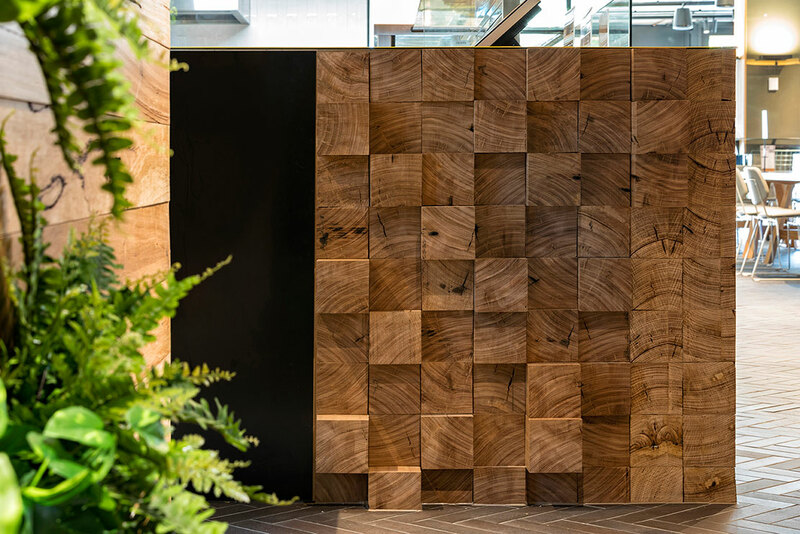 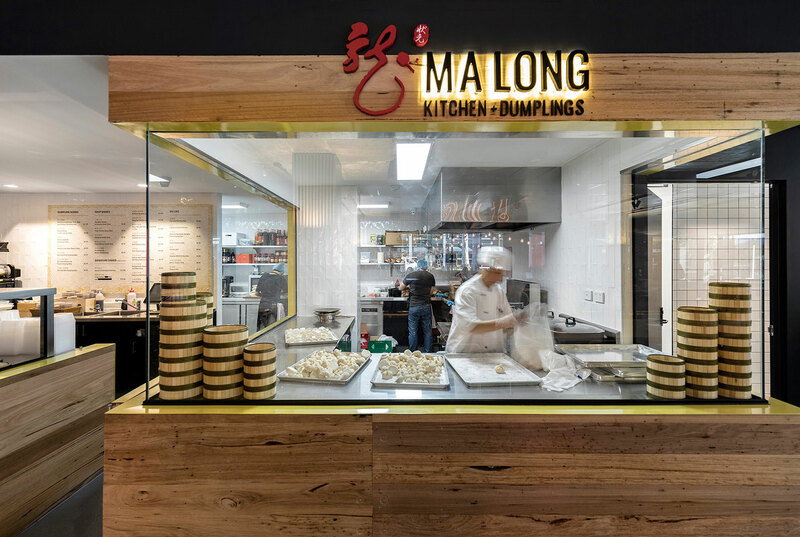 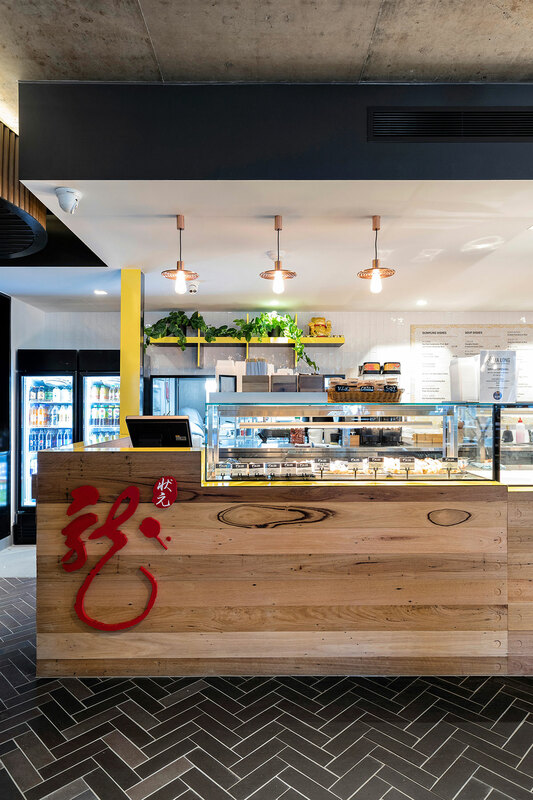 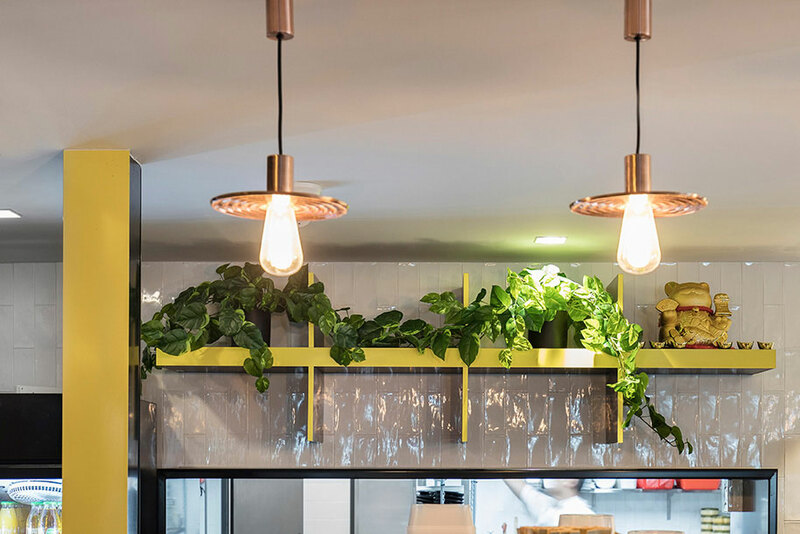 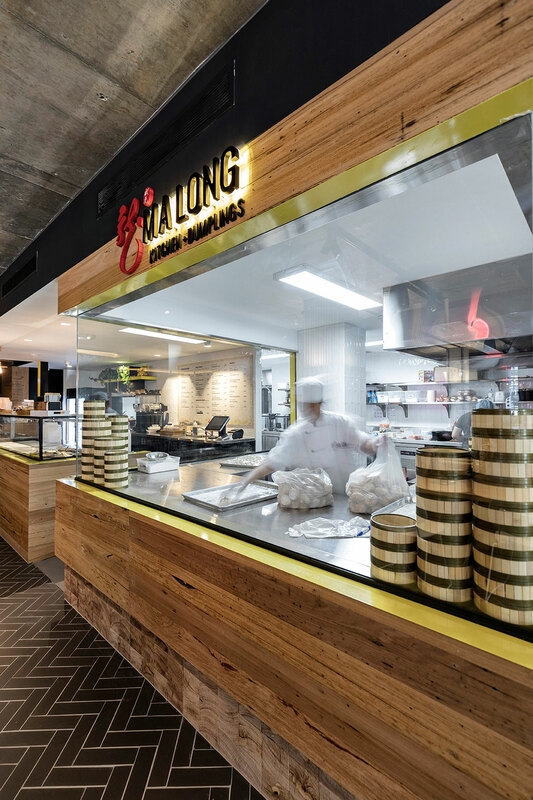 Located within the Monash University’s food precinct at the new Hargraves Building, Ma Long Kitchen and Dumplings is fast becoming a popular social, eating and communal hot spot for students and visitors. 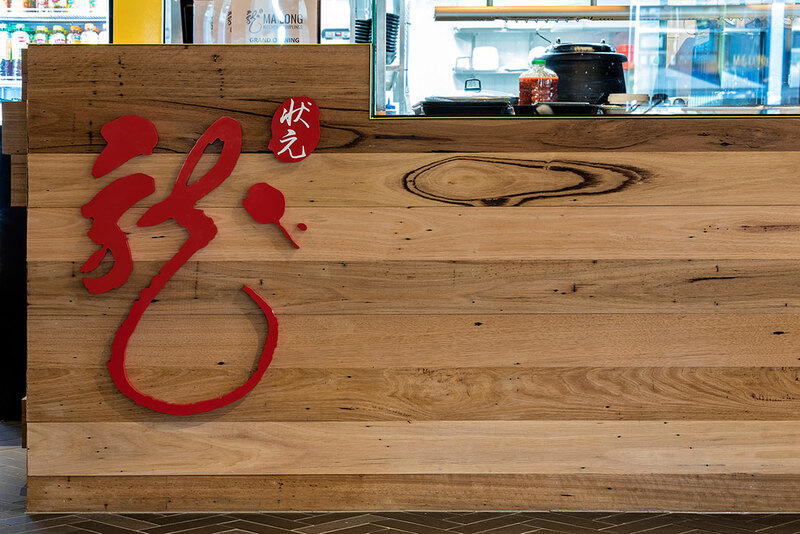 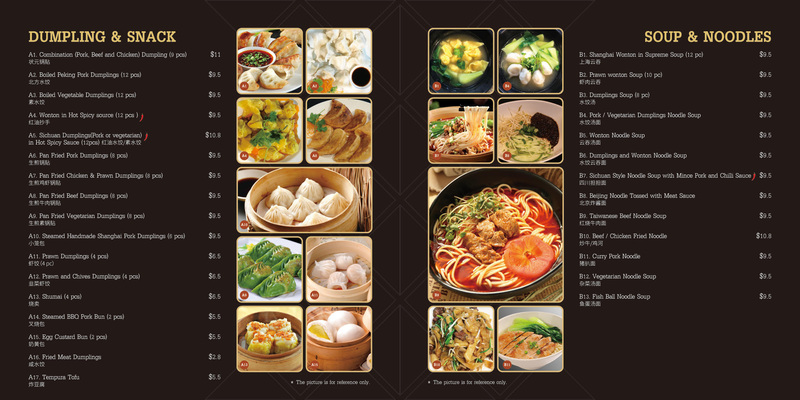 We serve a delicious selection of traditional, hand made signature dumplings as well as other tasty Asian hawker delights. 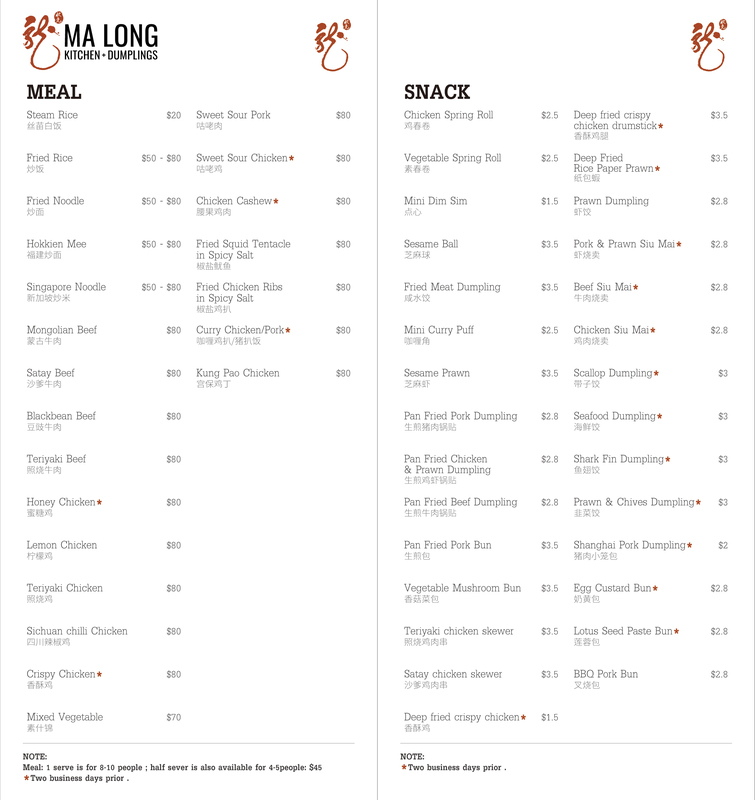 If you are seeking that Asian touch to your next function or event, we can help deliver food and service that will wow your guests. 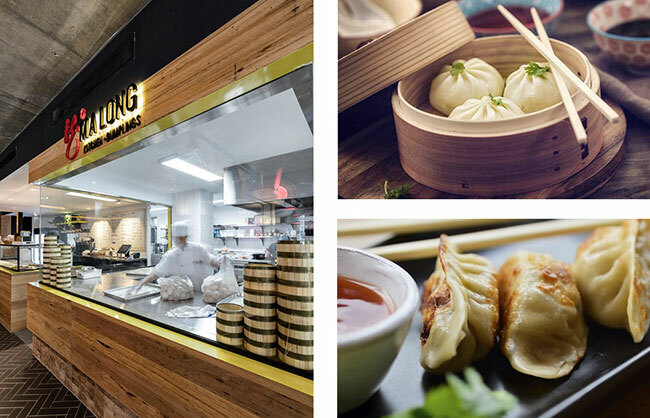 From trays of sushi to dumpling platters and special asian deserts we can provide outstanding catering for all budget types.